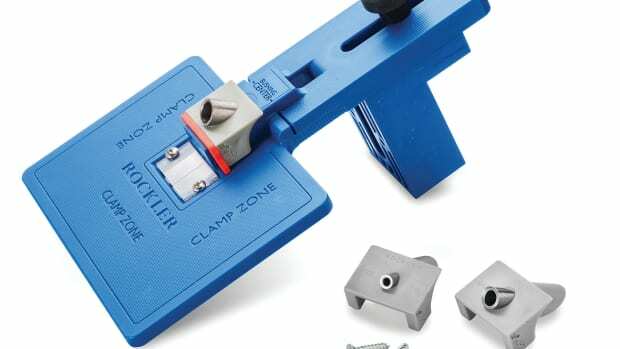 Clamp-It Clips are available in two sizes, to fit 1/2" and 3/4" nominal stock, and are designed to work in tandem with two other Clamp-It products to free up the user&apos;s hands for driving fasteners. 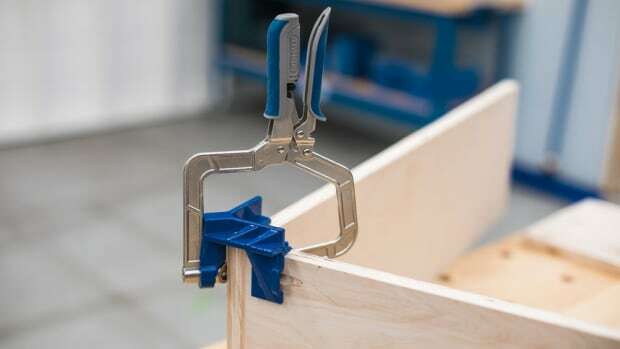 The clips slip onto the top corners of mating pieces and hold them at 90 degrees while the bottom corners are secured in Clamp-It Corner Clamping Jigs and Assembly Squares. 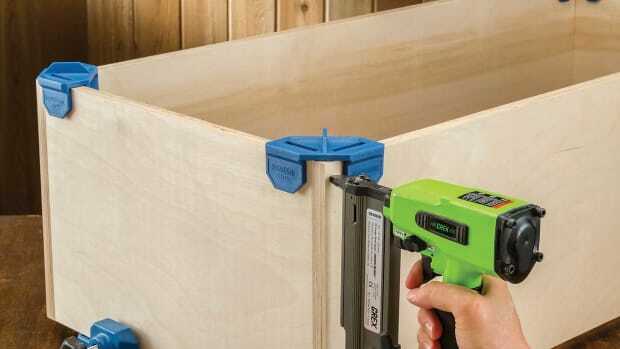 The 1/2" clips also can be used alone to align and hold stock for shallow drawers during assembly, according to the company. 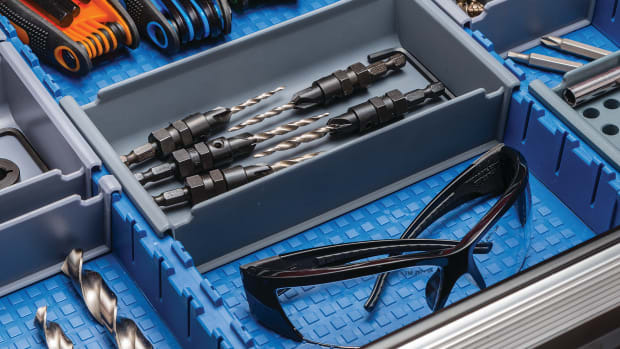 Both sizes are priced at $9.99 for a pack of four. 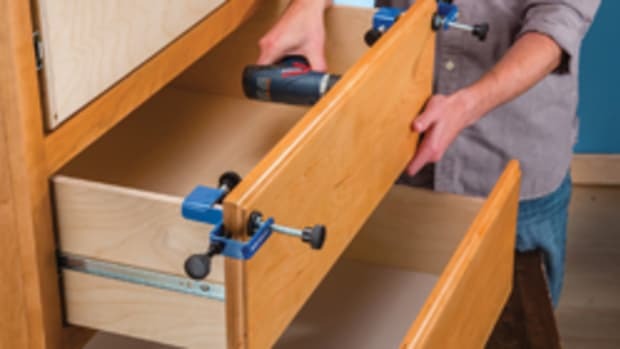 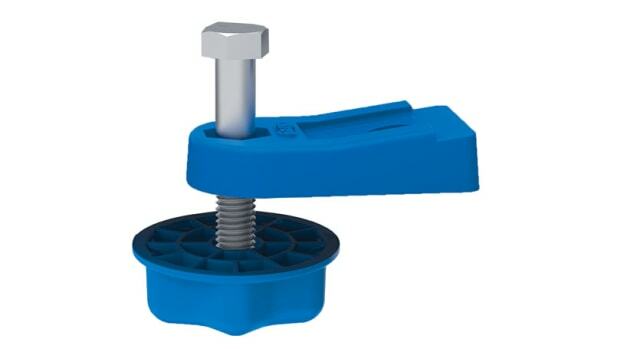 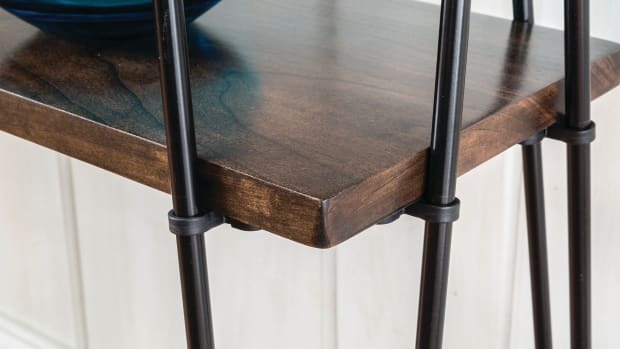 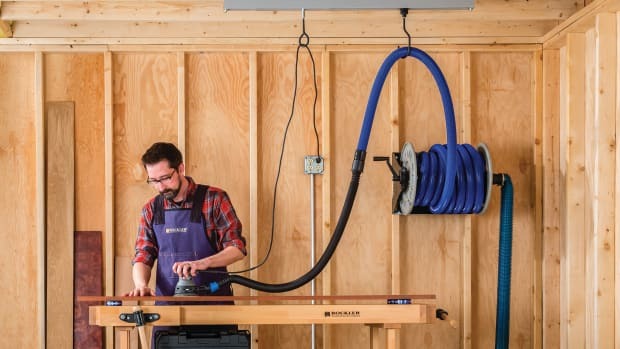 Kreg introduces the Corner Clamp to lend a helping hand to hold 90-degree corners and T joints when assembling boxes, drawers, cabinets and cases. 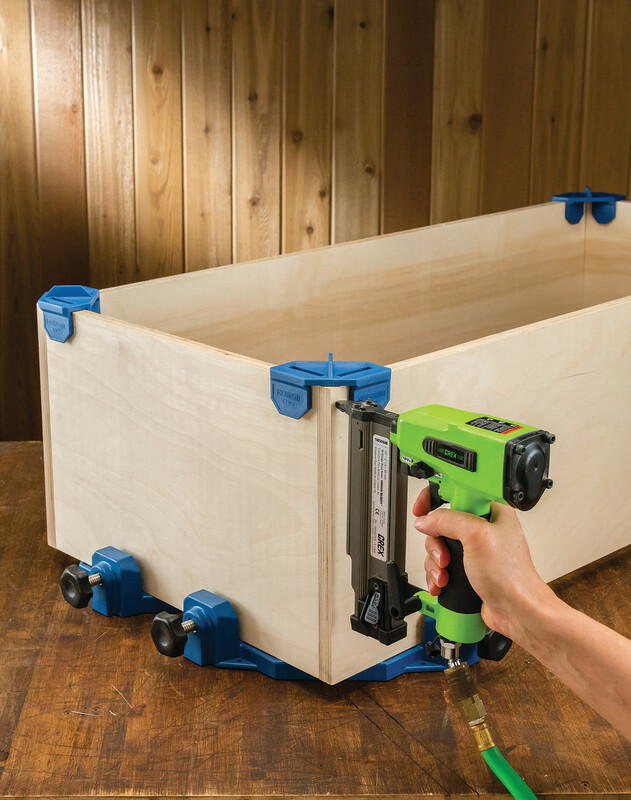 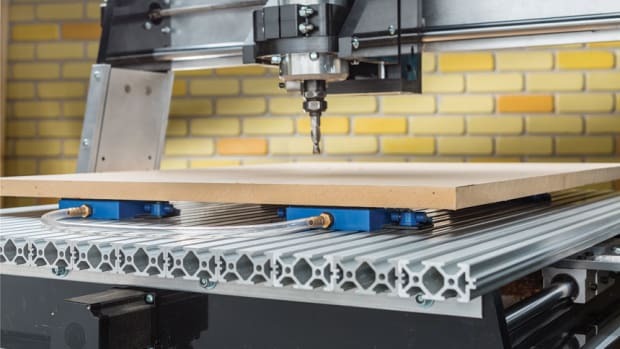 Kreg Tools is adding two new versatile clamping solutions, the Bench Clamp Base and In-Line Clamp, to its product offerings.